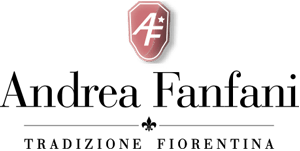 Andrea Fanfani's distinctive classic style and technical mastery have made us a standard setter in Italian-made furniture, including in classic dining room consoles. Our extensive lines include classic armchairs, with generous proportions, upholstered in the finest fabrics, as well as decor elements, such as luxury mirror furniture and classic Italian paintings. The luxury dining room console is a distinguishing Andrea Fanfani piece. Our Italian handmade dining room console from the Opera classic catalogue is an unusual element in modern furniture, inspired by fine Baroque art pieces, as were our handmade Italian light fixtures. Our design service renders every detail of the home part of its decor, as embodied in our classic doors with manual decor.